The unique water like texture glides over the lips to give long wearing, non-transferable colour while providing intense hydration and nourishment to the lips. Organic Aloe Vera hydrates and Organic Raspberry Water softens. 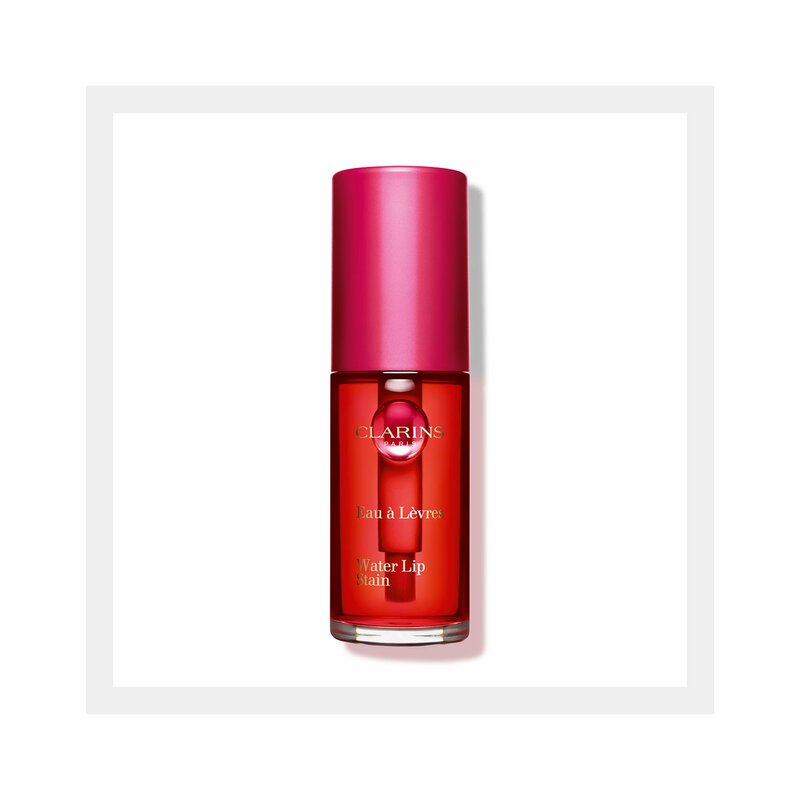 Our unique Anti-Pollution Complex also protects lips from environmental aggressors. The brush is infused with just the right amount of colour and perfectly fits the shape of your lips for an adaptable and comfortable application. Available in 4 irresistible matte finish shades. The brush is infused with just the right amount of colour and perfectly hugs the shape of your lips for customisable application: apply to the centre of your lips, trace the lip line and experiment with the intensity!